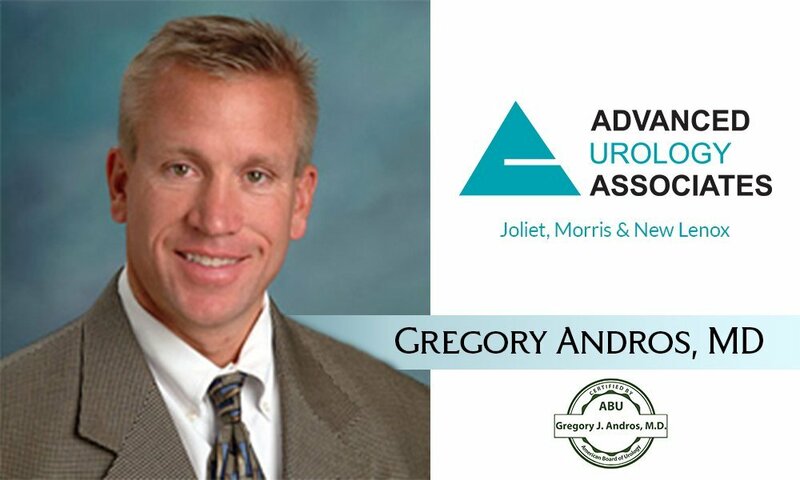 Advanced Urology Associates provides the highest level of comprehensive diagnosis and care for urologic disorders and diseases. For over 40 years, our Board Certified specialists have treated adult and pediatric urology patients in clinical centers throughout Illinois. Our health care professionals are devoted to the individual needs of patients with state-of-the-art technology. To help us make the most of your visit, please review the checklist of information needed for your appointment. Vasectomy is a simple, safe procedure that makes a man sterile (unable to father a child). It’s the most effective birth control method for men. 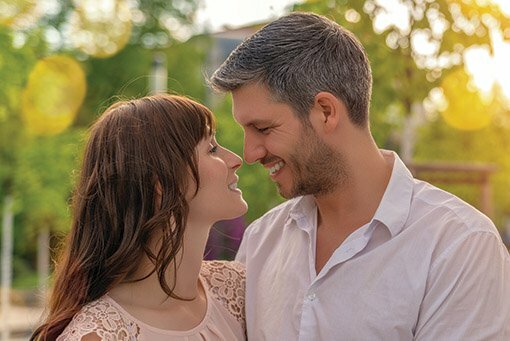 There are many good reasons to choose vasectomy. But it is a major step. You and your partner should know all the facts and share in the decision. Why Should I Have a Prostate Screening Exam? It is estimated that 26,120 deaths from this disease will occur this year, ranking at the second cause of cancer related deaths. 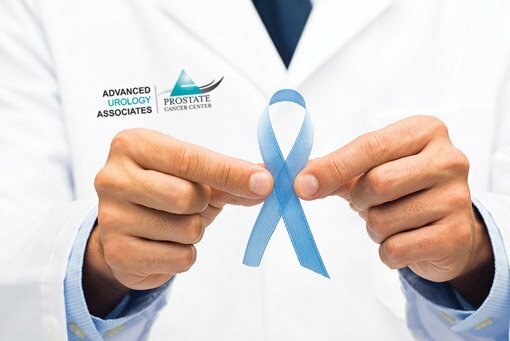 The goal of early detection is to reduce death from prostate cancer in men. Early stage prostate cancer offers many options for treatment and cure. The American Urological Association estimates that 30% of all men and 40% of all women live with OAB. 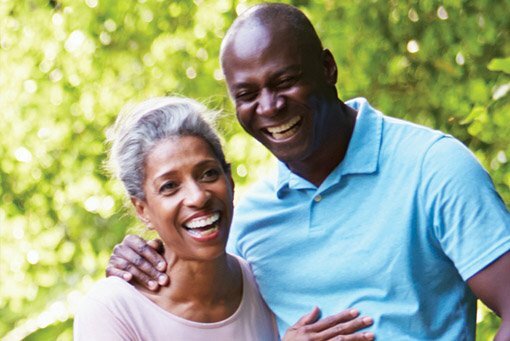 At Advanced Urology Associates we want to eliminate the stigma that has kept people from seeking help for this condition. If you are a current patient, please use our Patient Portal to request an appointment or call 815.409.4930. If you are a new patient and would like to request an appointment, please click new patient below or call 815.409.4930.